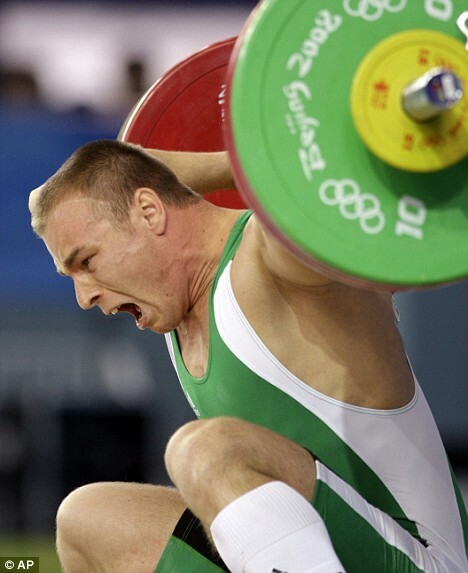 You don’t want to see the moment this guys dislocates his elbow at the Olympic weightliffting competition. ⟵The Irish Web Awards 2008!!!! OUCH. Still, not as bad as that weightlifting rectal prolapse that was doing the rounds a few years ago. That one is burned onto the back of my eyeballs forever.